Every web developer agrees that making a site work in IE6 is very difficult. Even though IE6 browser is full of bugs, its still important to make sure that the site looks ok in IE6 because of its large user base. One way to do this is to check if the web browser of end user is IE6 and then display content based on that. This is called browser sniffing. 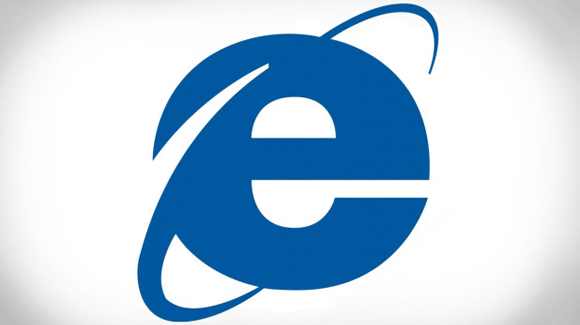 This function returns TRUE if the end user is using IE6.